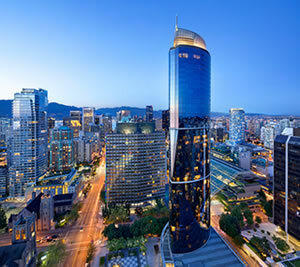 The ConFoo conference will be held at the Sheraton Vancouver Wall Centre, in the North Tower. 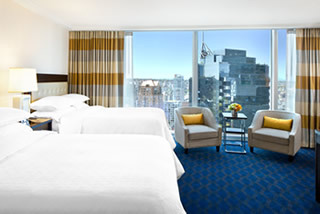 The Sheraton Vancouver Wall Centre captures the charm, energy and innovative spirit of the West Coast. Located in the heart of downtown Vancouver, our hotel is a short walk to business and entertainment neighbourhoods.